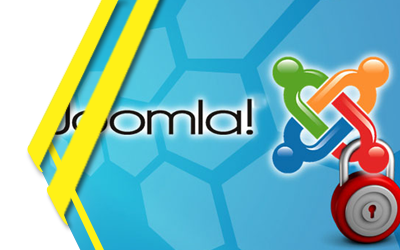 We are an IT solution firm, giving full-fledged Joomla development services along with other applications. We provide customized Joomla website development services wherein we process our undertaking with the use of user-friendly interface, extensions and latest versions. Our Joomla development service is catered to an enormous range of clients from around the world. We also developed a team of talented programmers and content publishing professionals who create different types of websites through their innovative strategies to generate maximum revenue and sales from the business. Our Diverse Range of Joomla Services – The Potpourri!